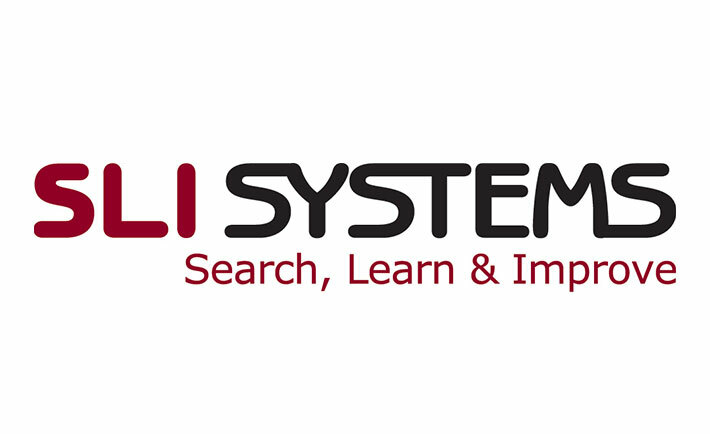 SLI Systems is a SaaS-based software company, providing site search for ecommerce websites. They are a growing, global brand at $25 million a year, with 30-50 percent growth year-over-year. SLI Systems helps customers find what they want quickly, with strong activity-tracking technology, ensuring relevant content and an improved shopping experience. SLI Systems has a 10-year-old Salesforce for their CRM system, and after running Marketo for marketing automation for over a year, they were challenged with some serious data issues. As a global company, sales reps from all over the world were creating multiple Leads and Contacts. They were challenged with new leads coming in that should have been attached to existing Accounts. Imports came into CRM through various methods, causing overall poor data hygiene processes. “We had hundreds of duplicates. It was a disaster,” shares Melissa Davies, Global Marketing Operations at SLI Systems. In addition, the company knew that they needed data standardization and some stricter data hygiene processes or else the dirty data would continue. “RingLead solved the majority of my data hygiene issues. It was the first thing I implemented when I came on board with SLI Systems,” shared Melissa.